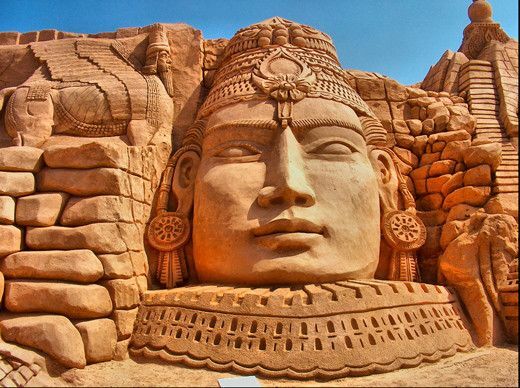 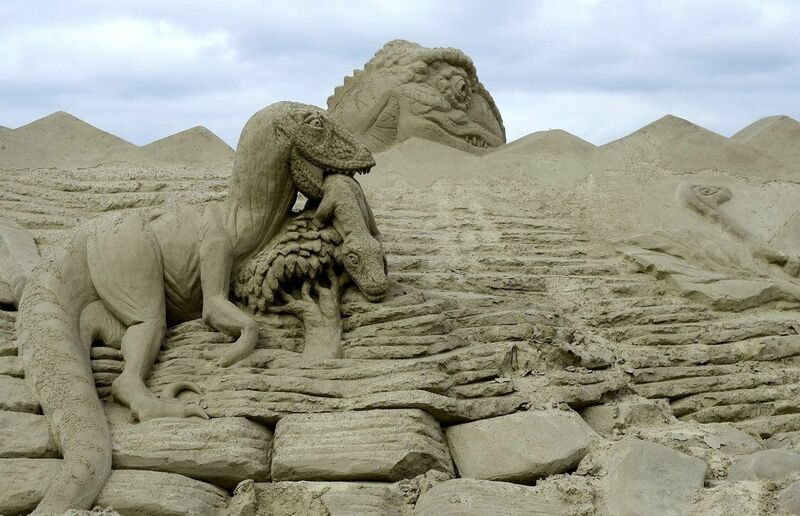 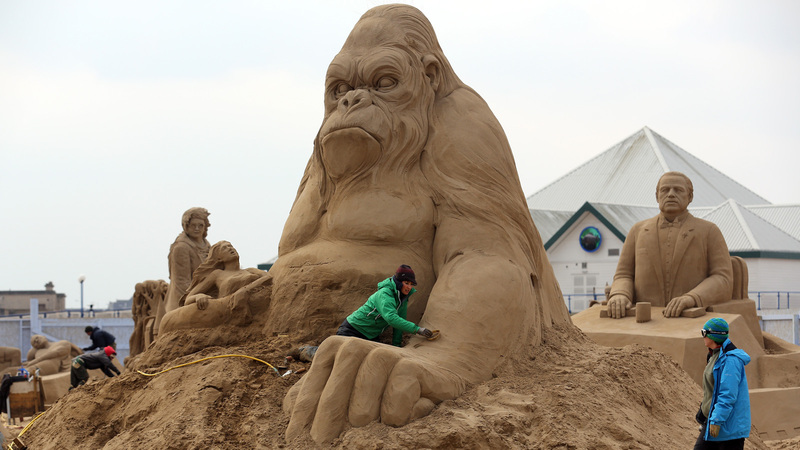 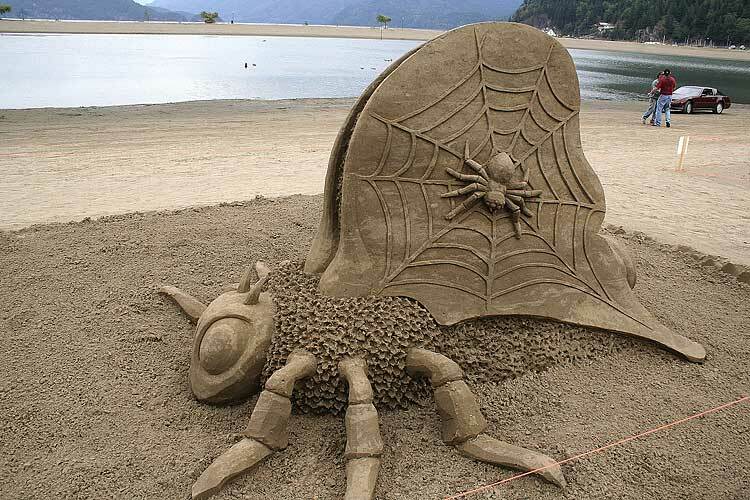 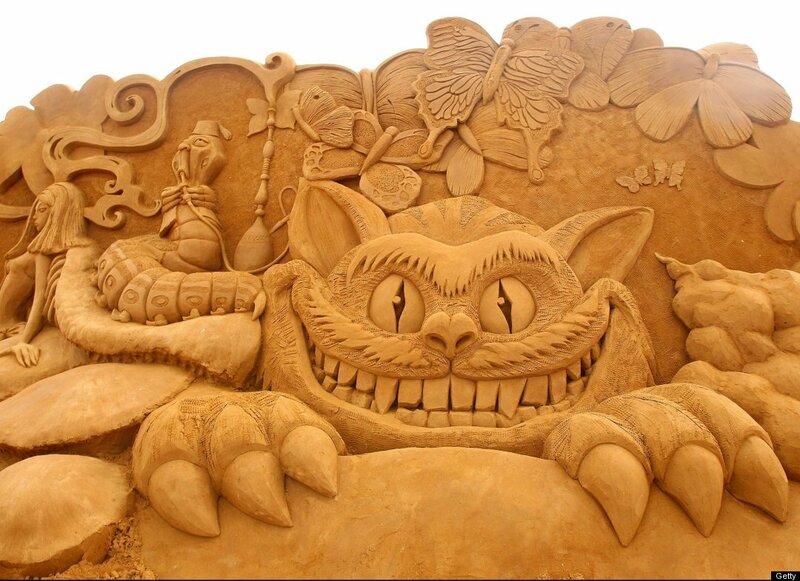 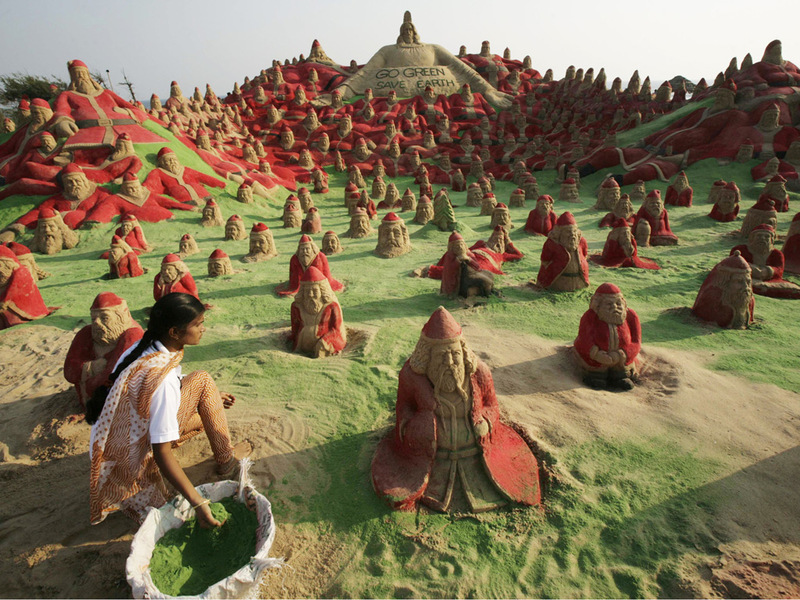 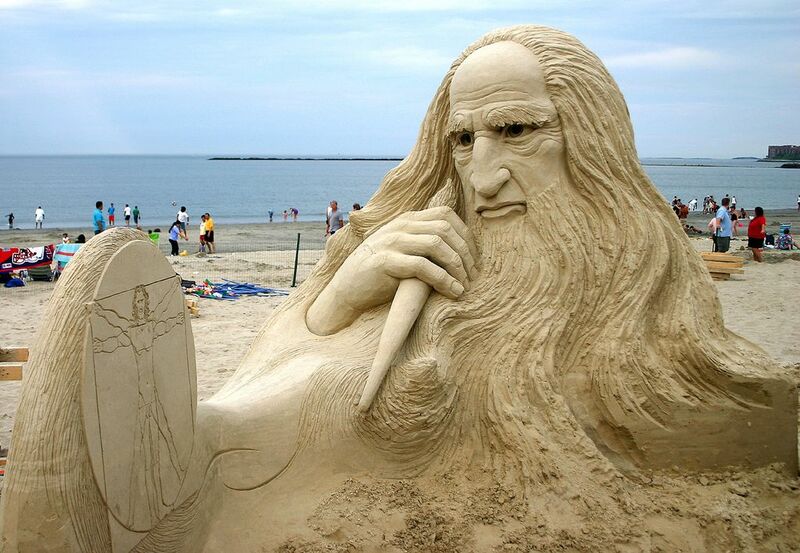 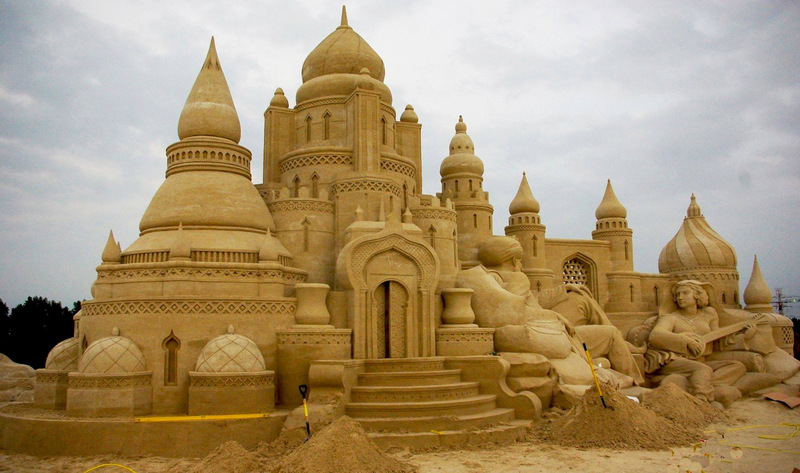 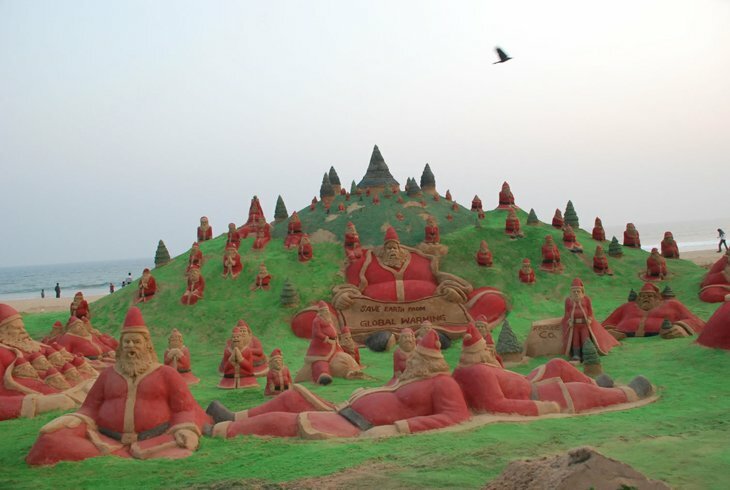 » พามาชมศิลปะ..World' s largest sand Sculpting festival . 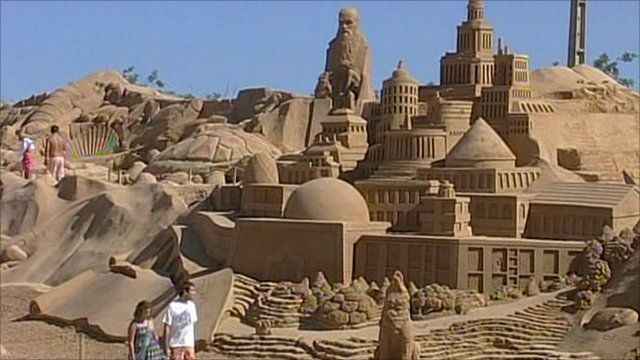 พามาชมศิลปะ..World' s largest sand Sculpting festival . 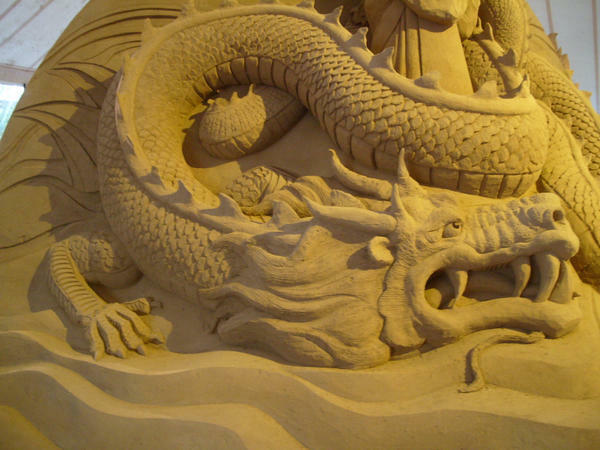 Re: พามาชมศิลปะ..World' s largest sand Sculpting festival .